I knew I wanted to be a writer at a young age, and growing up in Swansea I always had the role model of Dylan Thomas to show me that people could earn a living as a poet…so why not an author? I studied English at university because I wanted to write, but dropped it in favor of studying psychology…realizing I didn’t want to critique how others had written about the human condition as much as I wanted to study the human condition itself. As an avid reader of Agatha Christie (from the age of about ten) it was always crime fiction that drew me to it – I even prefer the Shakespeare tragedies over the comedies! 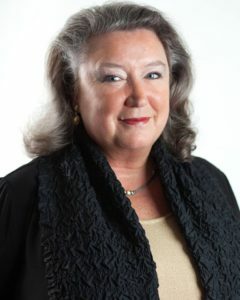 I suppose I write in three crime sub-genres: my Cait Morgan Mysteries are true traditional mysteries, all are “closed circle” and very much like an Agatha Christie whodunit. My WISE Enquiries Agency Mysteries feature four professional female private investigators, but are cozier than the Cait Morgan traditionals. THE WRONG BOY takes readers on a darker journey as it’s a psychological suspense novel, but still won’t offend those who prefer their violence to be off-page and like a lack of gore. As a Christie fan it’s no surprise that I first wrote Christie-like closed circle puzzle mysteries. A second publisher encouraged me to take some other characters I’d created in a collection of short stories and use them in novels – the Welsh stately home, lots of pots of tea and cakes are very popular, and it’s unusual to find a real Brit writing cozies set in Britain! As time has passed I have been looking forward to the chance to write a tale that’s a different “shape”… and THE WRONG BOY is that; it’s not a whodunit, it’s not a series of case for a group of PIs, but it is a slow pot that boils until there’s nothing but an explosive ending to face! I self-published a collection of short stories and a collection of novellas, which I sent to a publisher with a ransom note – with letters I’d cut out of newspapers – begging them to “release my characters”. Luckily for me they invited me to submit a manuscript for a novel – which was published as the first in the Cait Morgan Mysteries series, THE CORPSE WITH THE SILVER TONGUE (there are now eight books in that series). I was fortunate. I want them to feel as though they have been on an escapist, entertaining journey, where they’ve met interesting and relatable – if not always likeable – characters. Finishing the first draft is the most fantastic feeling. Editing the first draft, through many iterations, until it’s just right…it’s a slog and I grow to hate it more each time! Ask themselves – why? What do they want from their writing…if it’s fame and fortune they should consider an alternative, but if it’s the passion of writing itself, then go for it. I’m a fairly eclectic reader, but I think it’s true to admit most of the authors I read are British, or at least not North American. I am a passionate gardener, with a particular love for rhododendrons, hydrangeas and maples. Luckily we have a five-acre garden, so I am able to indulge! 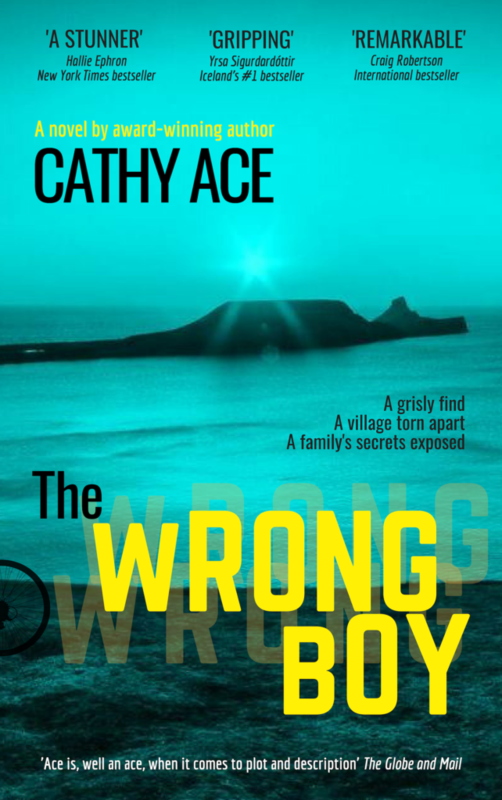 Thank you for the interview with author Cathy Ace and for being part of the book tour for “The Wrong Boy”.